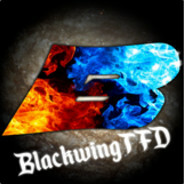 This topic contains 1 reply, has 1 voice, and was last updated by Blackwing 1 year, 4 months ago. I’ll either edit this post or add new replies as spots fill up. Seems like I can’t make up my mind, cause just like that, don’t pay any attention to this thread.